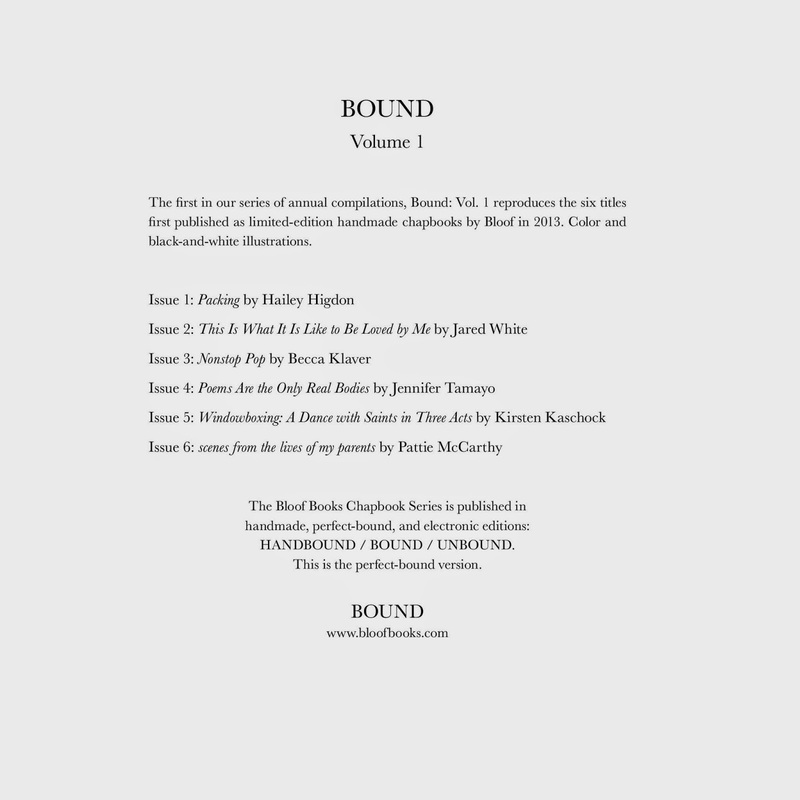 Currently in production: BOUND—the new annual compilations for the Bloof Books chapbook series. Each chapbook is presented pretty much as it originally appeared, with color photos of the original covers. Some of the chapbooks also include other illustrations. For reasons both practical and aesthetic, the chapbooks will not be arranged in chronological order, within the volumes. We've decided that's better, for this particular reading experience. 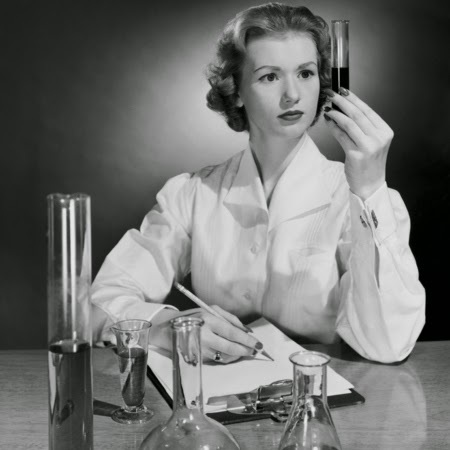 The chronology will be included in the backmatter, which will also provide descriptions of the original handmade editions, and an index of titles. 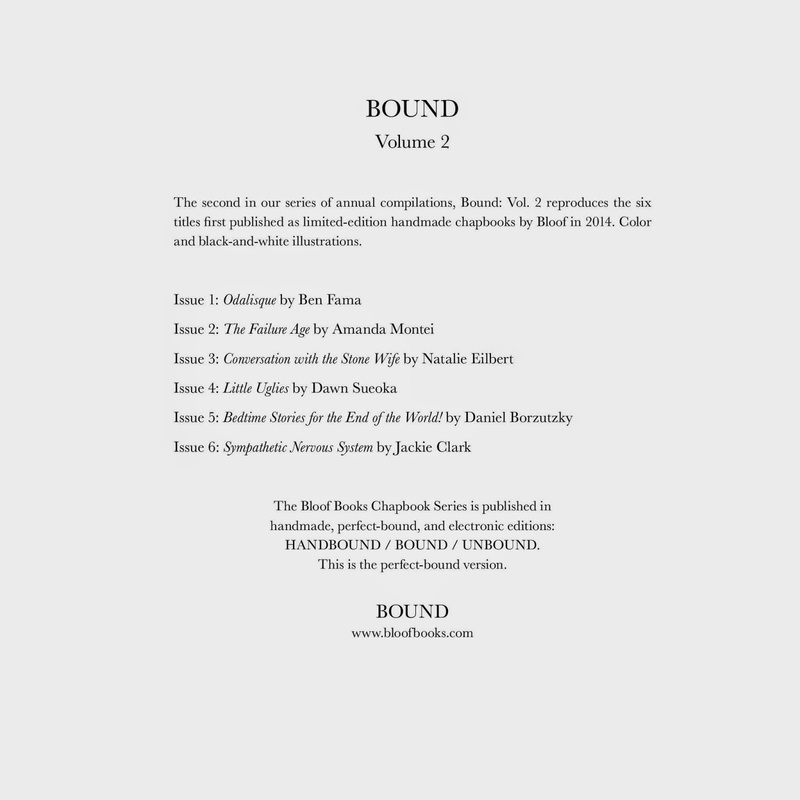 BOUND seeks to make the chapbook series more accessible for teaching and distribution, and to provide an alternative format for readers who prefer collecting paperbacks. We are a collective of artists. We can see spring from here. Save the dates!